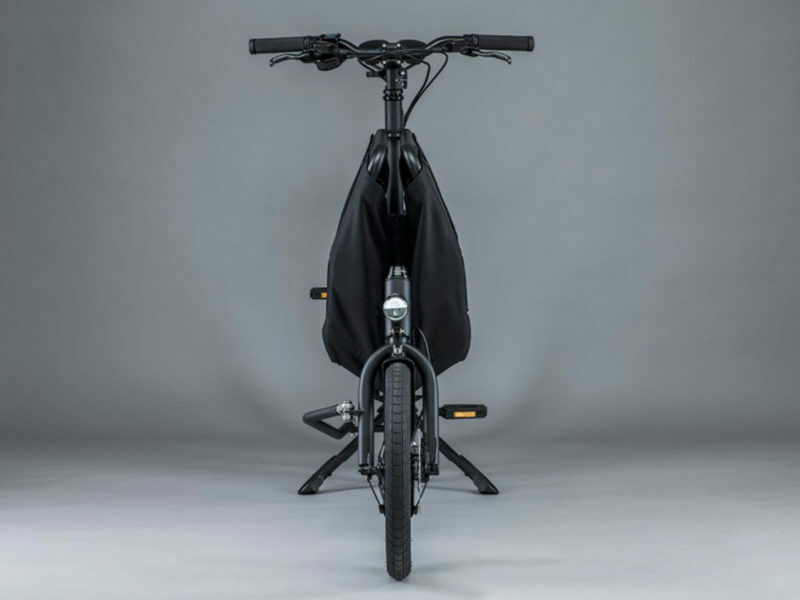 This foldable bike features a massive cargo basket that can carry up to 154 pounds yet be folded down to a width of 11 inches. 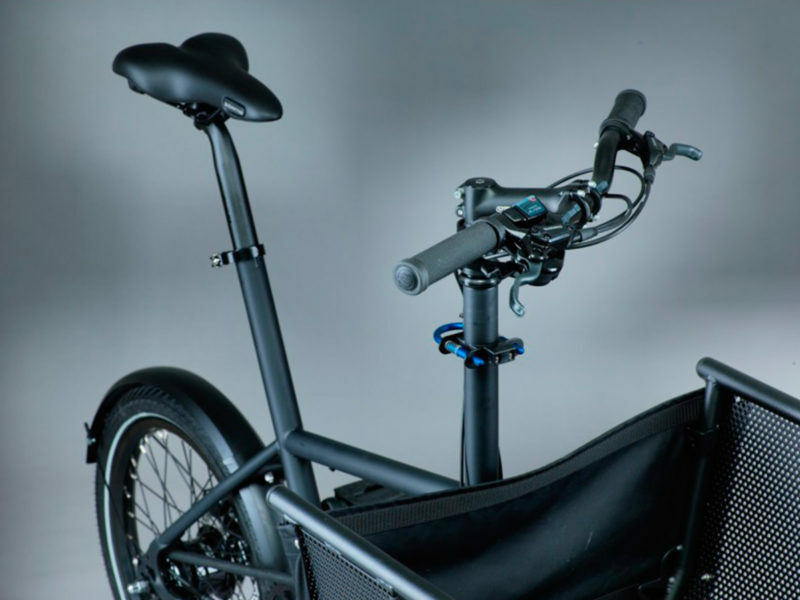 Compact is not usually a word used to describe cargo bikes. 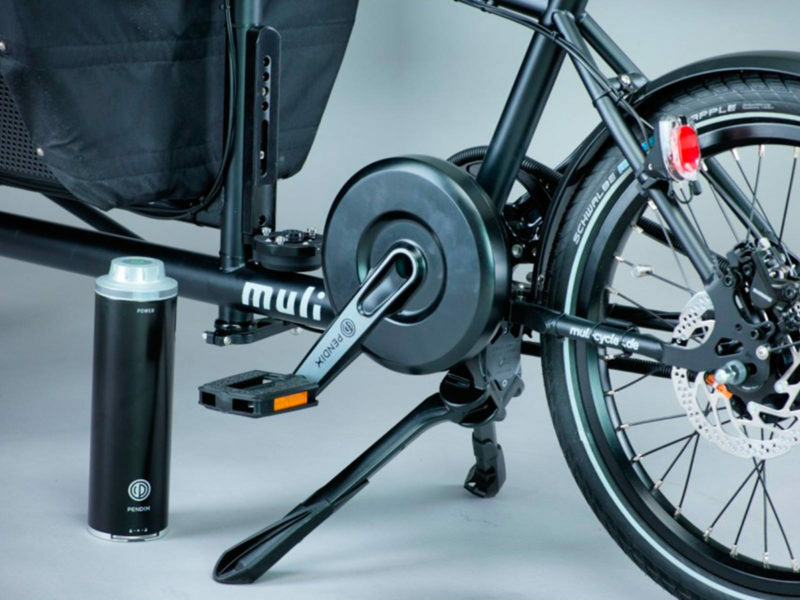 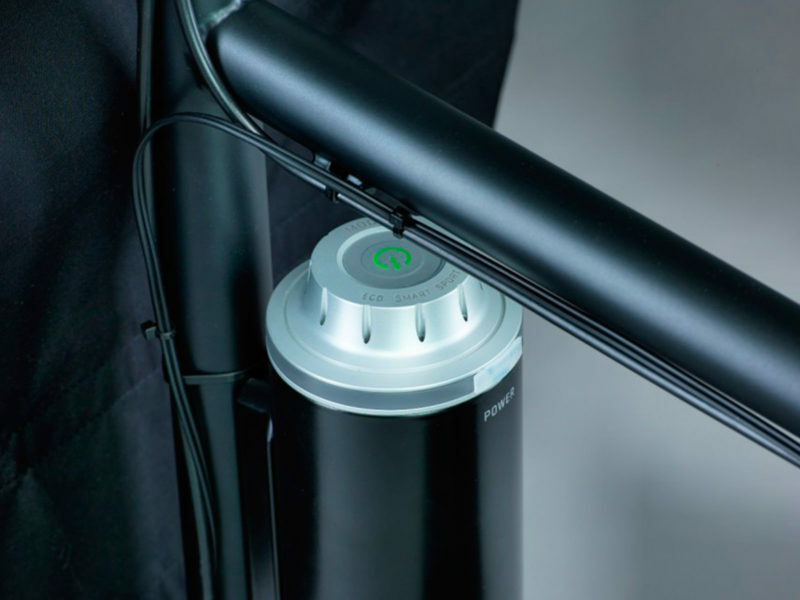 However, with a foldable basket, small wheels, and a pint-sized stature that is still functional, the e-muli Foldable Cargo Bike can in fact accurately be described as such. 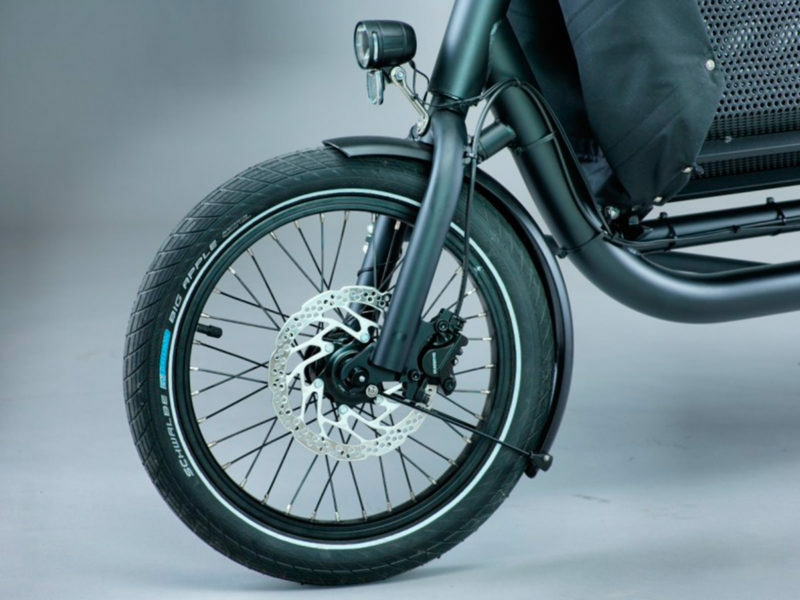 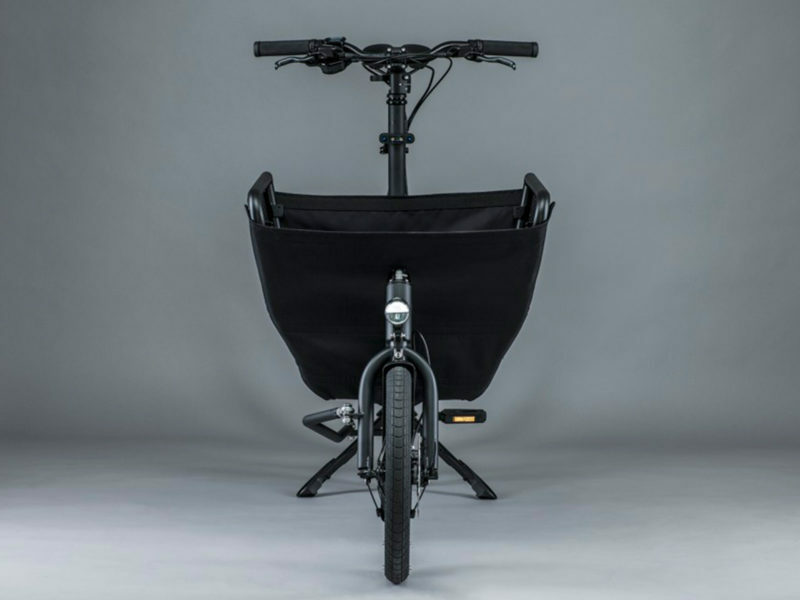 Only 6.4 feet long, the e-muli Foldable Cargo Bike still features a massive cargo basket that can accommodate up to 154 pounds and be folded down to a width of 11 inches. 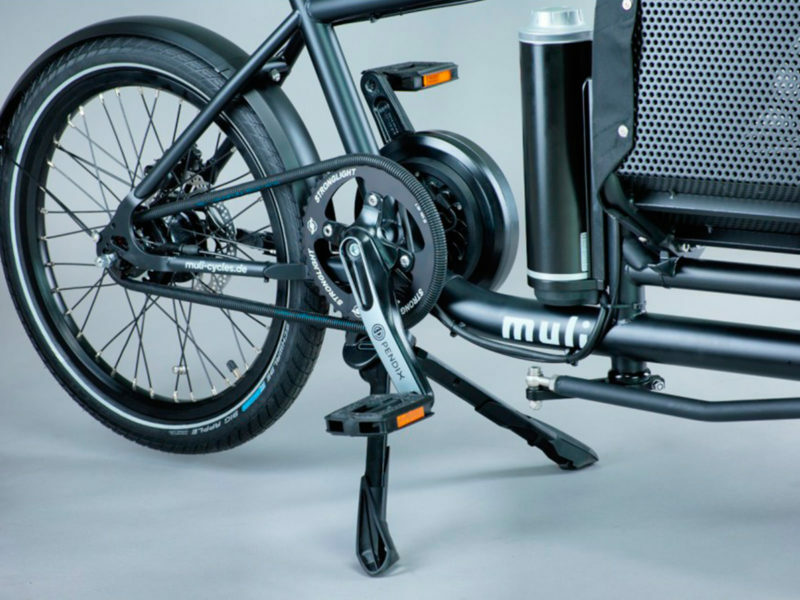 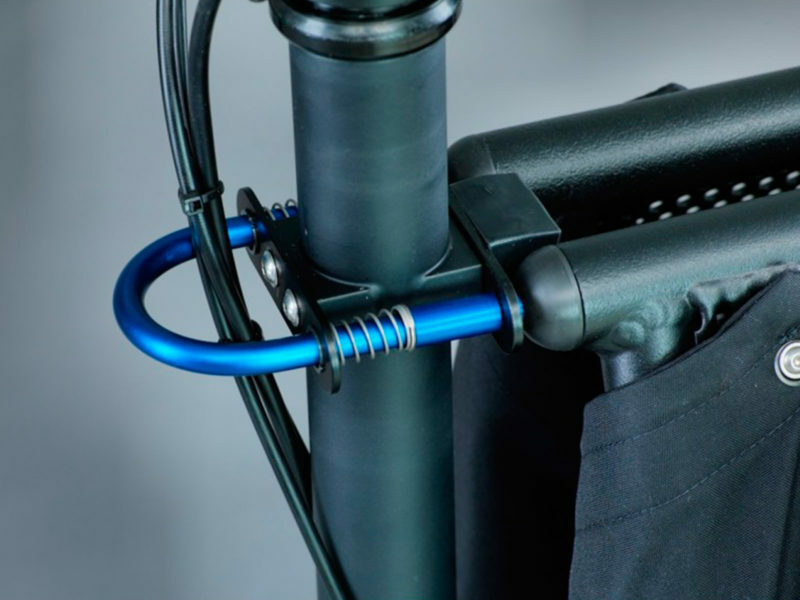 When collapsed, the bike can fit into your typical bicycle stand and cellar, so you can easily carry the e-muli Foldable Cargo Bike up your front stairs, onto the train, or into the office. 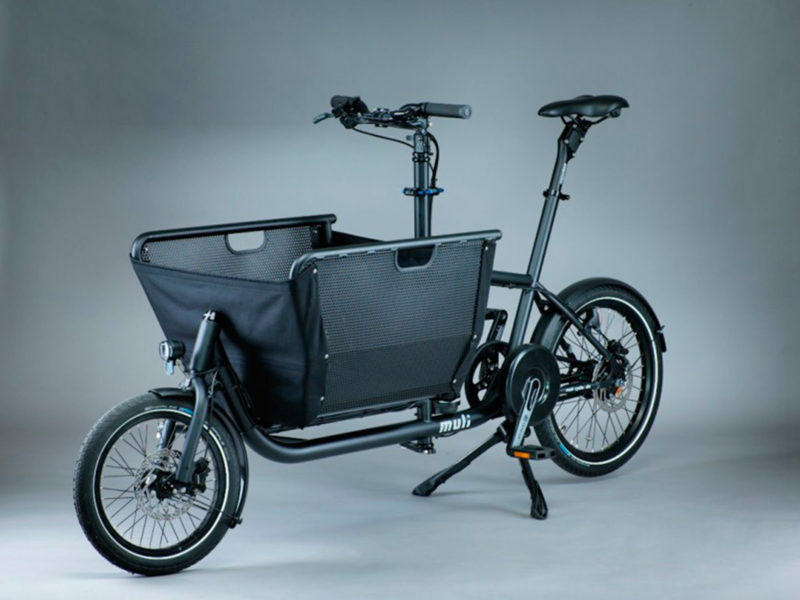 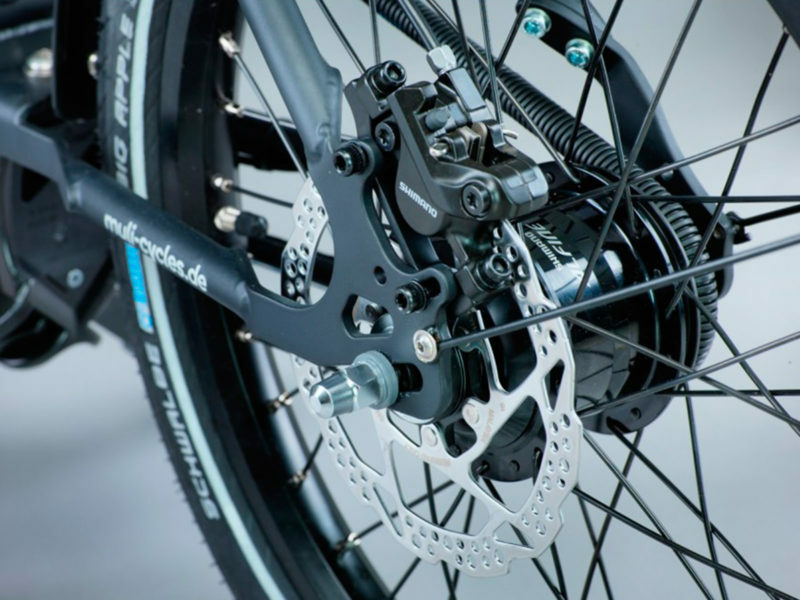 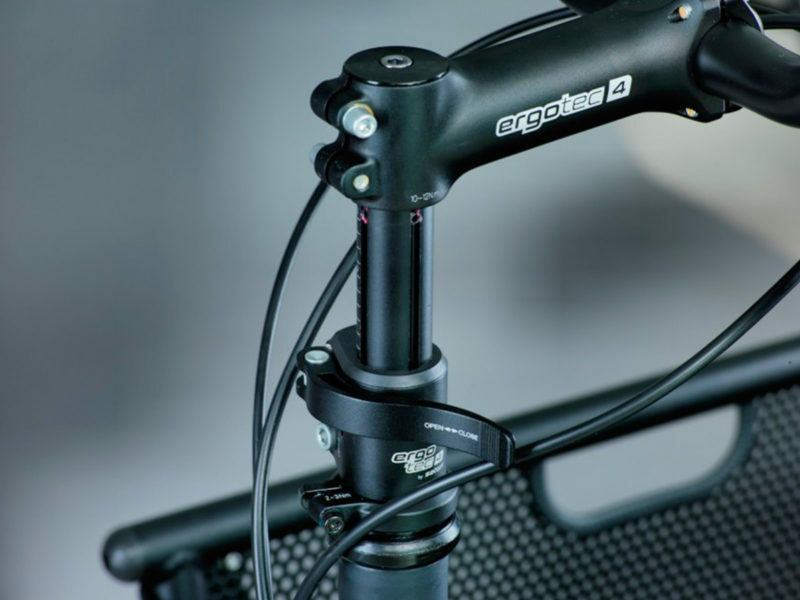 The e-muli Foldable Cargo Bike features a Pendix middle motor that makes the morning commute even more enjoyable. 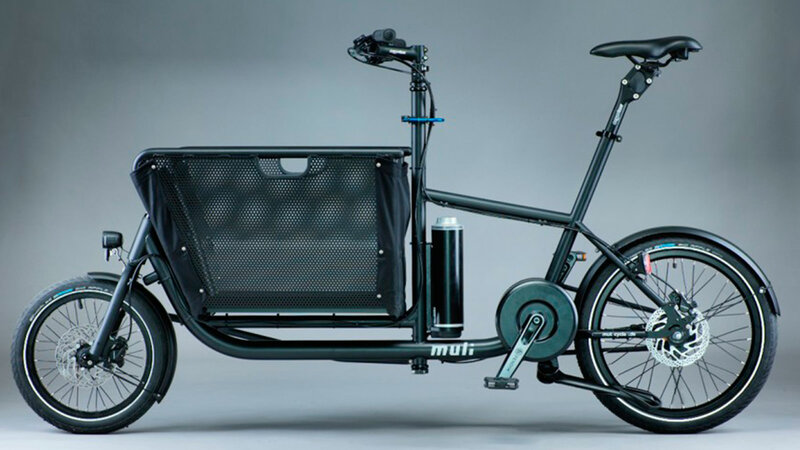 So even if you find yourself with an overstuffed briefcase that feels like a ton of bricks, the e-muli Foldable Cargo Bike is ready to help you zip down city and country streets with a compact nimbleness.